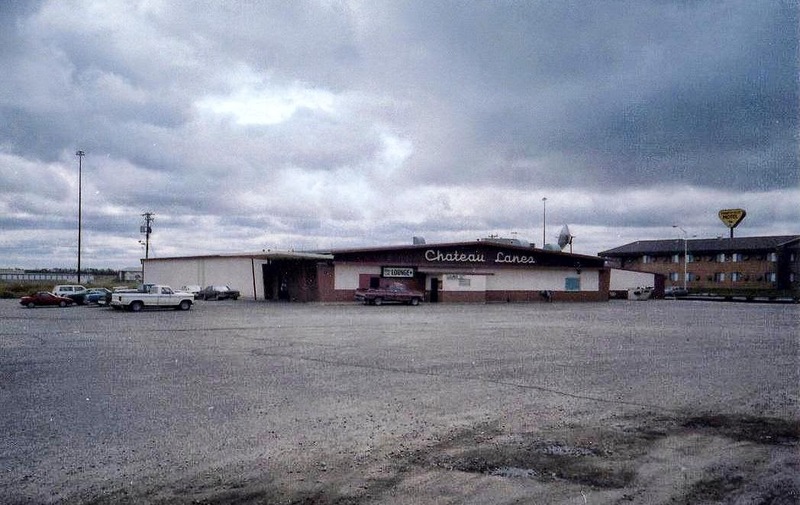 Chateau Lanes Bowling Alley – this bowling alley was on the south end of Minot. It was located about where Perkins and Slumberland are now. I believe it was a 24 lane bowling alley and the home of many bowling leagues. The bar located inside the bowling alley was The Alley Cat Lounge.